The seed box is equipped with our standard fluted seed cups and an agitator, enabling highly accurate and uniform delivery of most turf grass seeds as well as a wide variety of other seeds ranging from alfalfa to peas. 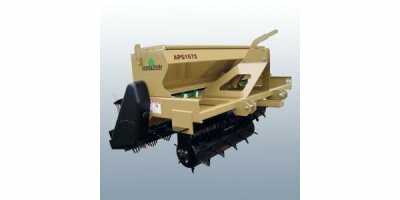 The spiked front rollers can be adjusted for more or less “crab-action' cultivation making them ideal for opening up and planting in hard or thatchy soil profiles. 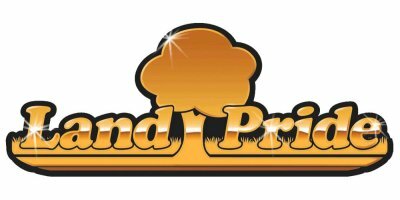 No reviews were found for Land Pride - Model APS15 Series - All Purpose Seeders. Be the first to review!